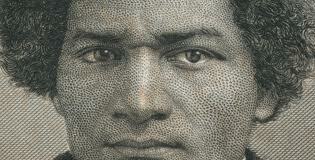 This link provides a nice overview of some of the major events in the life of Frederick Douglass. 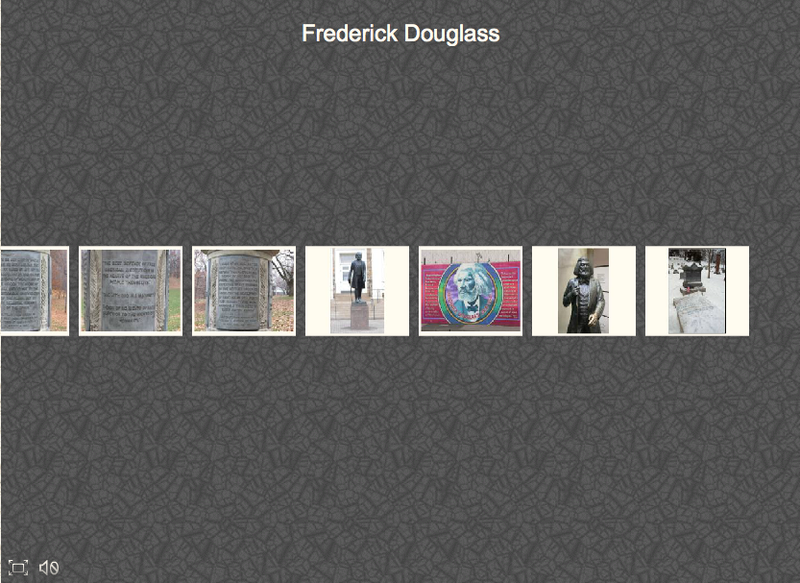 It gives you a nice way to put the time period and specific dates Douglass lived in context. The National Abolition Hall of Fame and Museum is a new exhibit in Peterboro, New York. According to the website, the museum “honors antislavery abolitionists, their work to end slavery, and the legacy of that struggle, and strives to complete the second and ongoing abolition – the moral conviction to end racism.” Frederick Douglass was one of the first abolitionists inducted into the Hall of Fame in 2005. The website has information on other abolitionists and their work. Feel free to check out the website or visit the museum the next time you’re in Central New York! Here is the site of Frederick Douglass’s home in Washington D.C. Some really interesting insight in the photos here about the time period and how he lived. Check it out! Actor Norman Matlock reading a part of Frederick Douglass’ “An Appeal to the British People” speech. 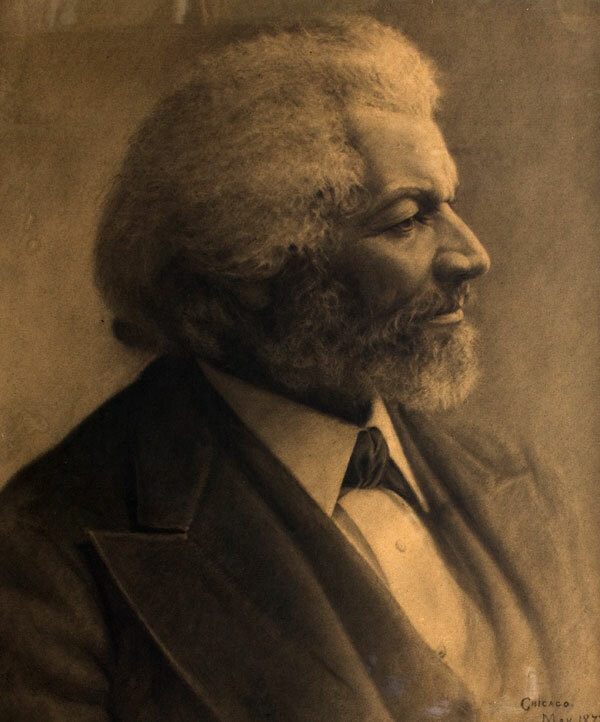 I enjoyed listening to an audio version of one of Douglass’ speeches, I was allowed to envision his powerful language and fervor in his arguments for freedom. Here is a slide show that depicts Frederick Douglass’ homes, family members, his gravesite, and other monuments dedicated to him. Viewing this short slide show allowed me to envision parts of Douglass’ life, and it was interesting to see what his homes look like today. Here is a link to a clear and helpful timeline of events in his life, separated by chapters starting with his years as a slave. 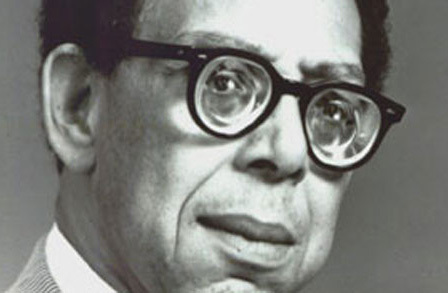 Robert Hayden was the first African-American to be appointed Consultant of Poetry to the Library of Congress. He is known for his elegant poetic style, and focuses on black historical experiences. Hayden extensively studied American and African-American history, a thread that is highly woven in his poems about slavery, freedom, and abolitionists, including a poem devoted to Frederick Douglass. In this poem, Hayden is praising Douglass while predicting the effects of his great abolitionist work in the future, stating clearly, “this man shall be remembered”. 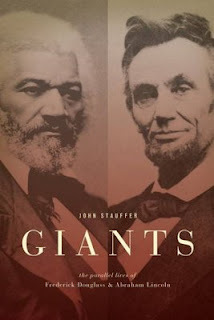 Glorifying Douglass as an ideal figure and highlighting his suffering in order to achieve success, Hayden creates an image of Douglass that is honorable.